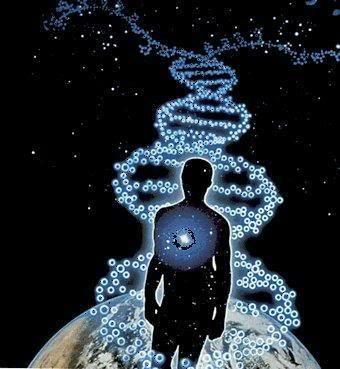 What is a Starseed are you one..
Starseeds are individuals who feel excitement and longing upon learning that they might have originated from another world. They experience the alone~ness and separateness that is the human condition, but also have the sense of being foreigners on this planet. They find the behavior and motives of our society puzzling and illogical. Starseeds are often most reluctant to become involved in the institutions of society, e.g. political, economic, health care, etc. Even at an early age, they tend to discern the hidden agendas of such conventions with unusual clarity. The Starseeds of Light agreed to forget whom they are when born as humans. Many come with special missions to serve humanity in some way. They are now awakening to whom they really are and sense that something spectacular will happen soon. They too are here to help us awaken. Previous Deneb Official’s ‘Truth’ story..